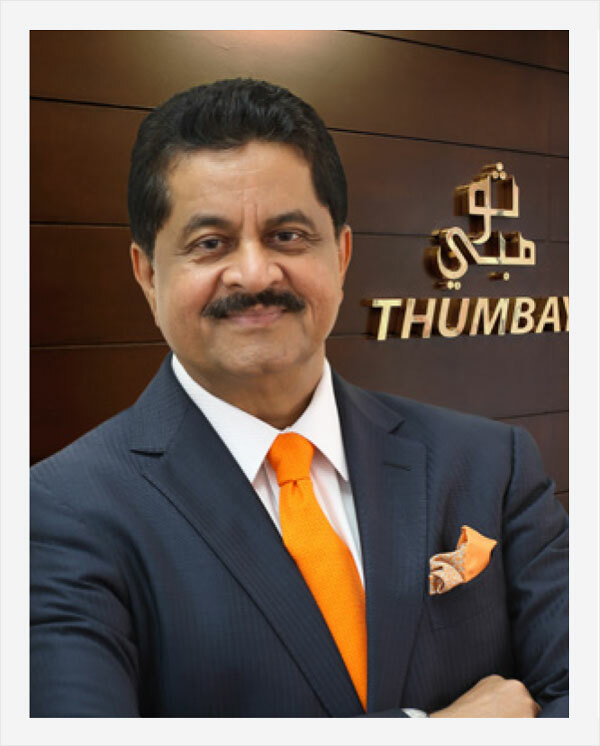 Thumbay Group has been the pioneer of providing world-class healthcare services at affordable costs over the last 16 years. Our healthcare establishments have contributed substantially to the region’s healthcare sector, with innovative methods and concepts. The new Thumbay Dental Hospital, the No 1 Dental Hospital in the country, will play an important role in supporting medical education and healthcare delivery, especially as a centre for dental excellence for the people of UAE. It has always been our endeavour to offer high-quality healthcare services to the community. Our approach is being driven by powerful trends that are rapidly changing healthcare practices and patient care demands throughout the world. With a built-up area of 38,000 sq. ft. and 60 dental chairs, this new facility is one of the largest dental hospitals of its kind in the region. Thumbay Group’s network of academic hospitals is committed to caring for each patient as though they are family by giving each patient individual time and care that they deserve. We have always been humbled by the trust people have entrusted in our hospitals and clinics. It is the satisfaction of having touched and transformed lives that motivates us constantly to reinvent and innovate. We hope to continue serving the community through Thumbay Dental Hospital.